Diesel Auto stays true to her Chem Dawg roots with a tart citrus flavour with a fuel back. She's strong but functional with heavy-duty yields. From 0 to 60 Grams of Potent Smoke in 60 Days! What's not to like about that? 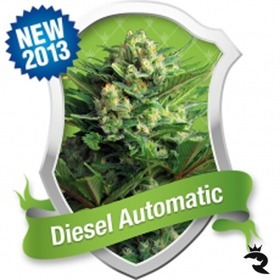 A next-generation AutoFem, Diesel Automatic delivers authentic NYCD quality & power in 2 months or less from seed. Yowza! 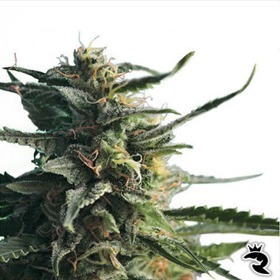 Fully Autoflowering - Bean to Blaze Takes Just 60 Days! 40-80 cm Heights - A Closet-Sized Super Star! Instant Happiness & Mild Energy! As a perfectly balanced Indica/Sativa hybrid, Dieseltonic delivers high CBD along with instant smiles & non-hyper energy to help you get through your day.